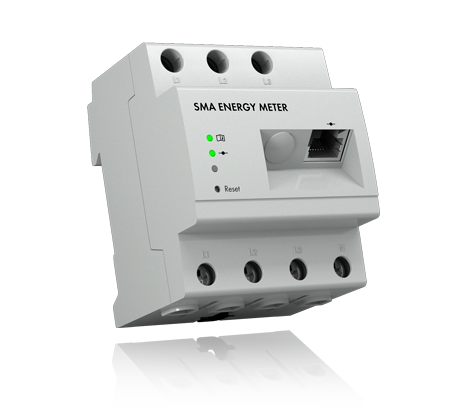 SMA Solar Technology AG is a German-based global leader in the development, production and sales of PV inverters and energy meters. 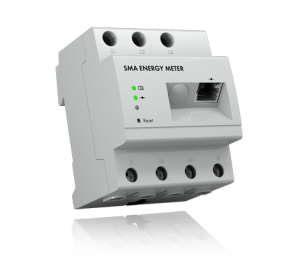 All SMA Inverters carry a minimum 5 year warranty, and SMA has a Sydney-based service and technical support centre. 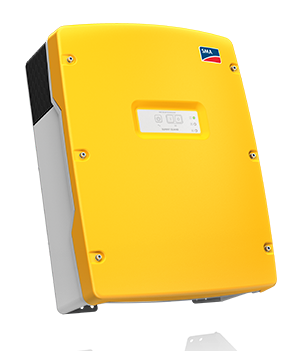 SMA Sunny Boy Inverters are available in power categories from 1.5 – 5kW for single-phase grid-connected systems. 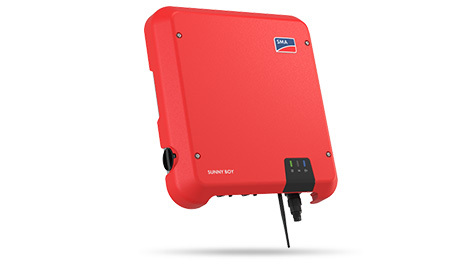 SMA Sunny TriPower Inverters are designed for grid-connected 3-Phase systems. They come in 3kw – 25kW power categories. The Sunny Island Battery Inverter is easy to use and extremely robust, being designed to withstand fine desert sand, high humidity, significant temperature fluctuations, and salty mist. It is compatible with all Lead Acid Batteries and over 20 different lithium-ion batteries. 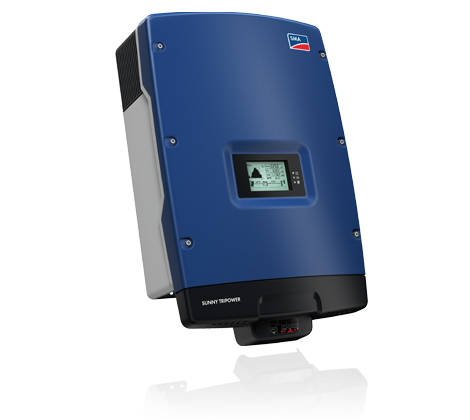 Sunny Island inverters come with an updated 10-year Warranty. The SMA Energy Meter quickly collects PV generation, purchased electricity, and grid feed-in data and transmits these values via standard ethernet cable to the Sunny Home Manager. This allows optimal energy monitoring, and facilitates effective load and battery management. It also provides reliable active power limitation at the grid feed-in point while factoring in self-consumption. We just wanted to let the team know how happy we are with the install. The panels look great and are much, much less imposing than we thought they’d be. Additionally, the position of the inverter is discreet, well protected, and with plenty of room to install batteries at some stage in the future The boys were fantastic and Amos was extremely professional and courteous. The whole process has exceeded expectations. Many, many thanks to all.